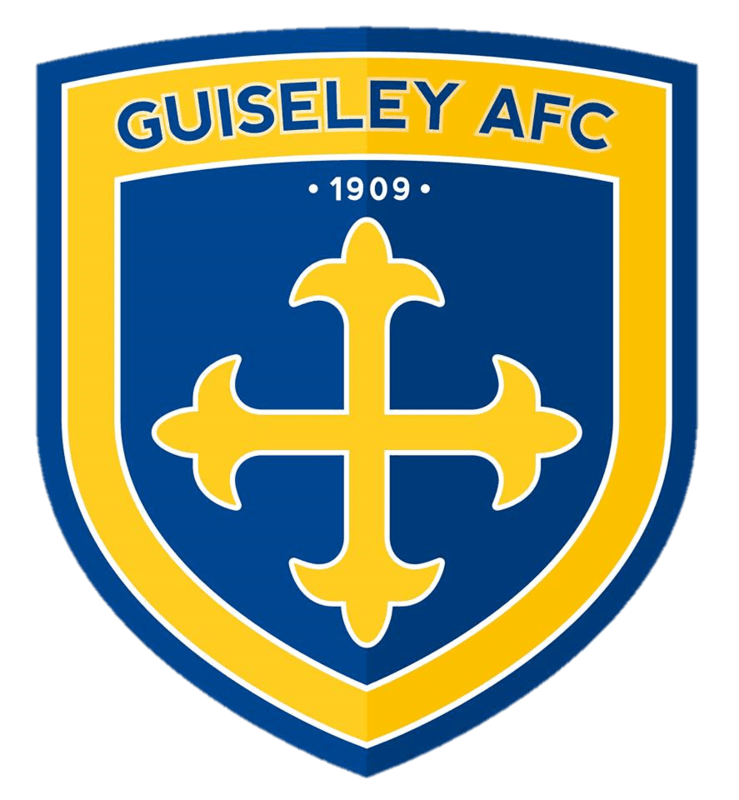 Guiseley AFC are pleased to announce that Rhys Meynell and Jake Lawlor will remain at the club for the coming season. Rhys joined the club last summer from Stalybridge Celtic and proved a reliable squad member, playing in a number of positions while Jake joined midway through the campaign. The former Harrogate Railway midfielder quickly established himself in the Lions’ midfield scoring once in total. Further announcements on those players staying on and any new recruits are likely to be made over the coming days.